Battery life on the Samsung Galaxy S6 or Galaxy S6 Edge isn’t something you will be bragging about any time soon. It’s borderline bad, actually. But these phones happen to have the best displays and cameras in any mobile phone, along with a hell of a premium build, so it’s hard to argue against anyone interested in buying one. With that said, we know that battery life is a top 3 category for some, especially those who aren’t near a charger all day long for quick re-fills. 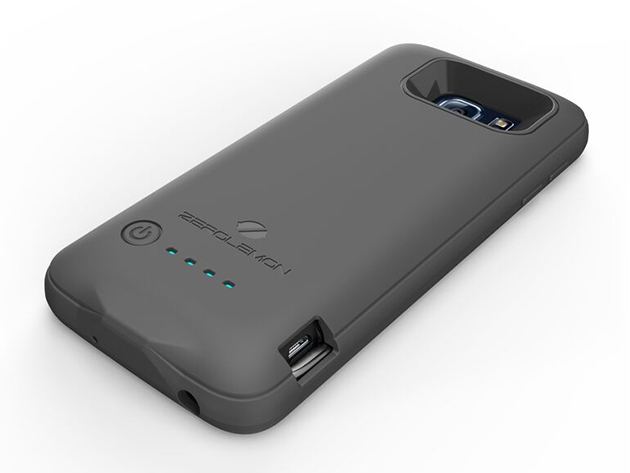 For those people, we give you the ZeroLemon 3500mAh Slim battery case at just $28.99. With this case, you not only get quite a bit of protection, but you also get an extra 3500mAh of juice that can be used once your initial charge runs out. The case will add some thickness, but since the phone is quite small, it shouldn’t be unwieldy. 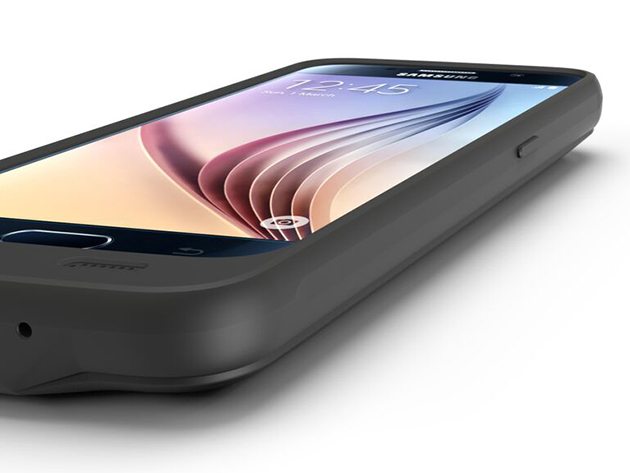 Companies like Mophie have made these types of cases famous, but they also charge a $100 premium for most. At $28.99, this is a pretty good deal.